A clump-forming plant with a 1’-2’ spread. Blooms late spring to late summer and is great for beds, borders or groundcover. 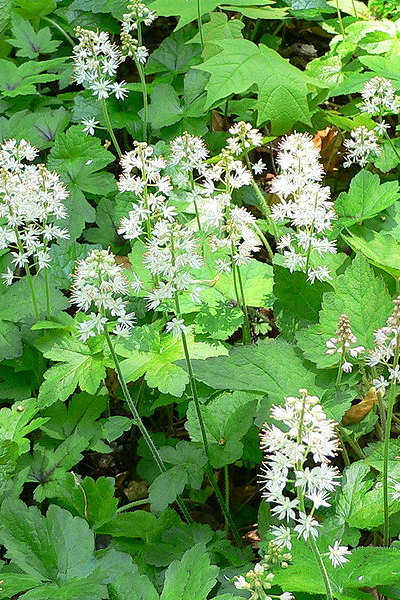 The leaves are heart-shaped with tiny white flowers with very long stamens. Grows best in full to partial shade.